The Special Collector’s Edition of “Hobie: Master of Water, Wind and Waves” is a numbered series (#001 to #350) of luxurious, leather-bound books, signed by Hobie Alter, that come in an archival clam-shell case, also leather-bound and with gold-foil embossed titles and logo. 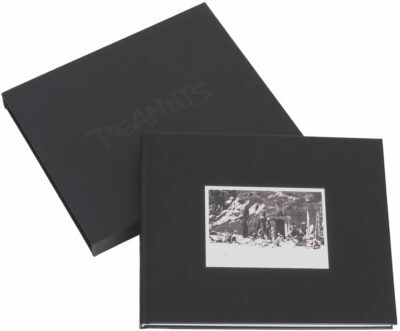 $299.00, with free shipping, while stocks last. 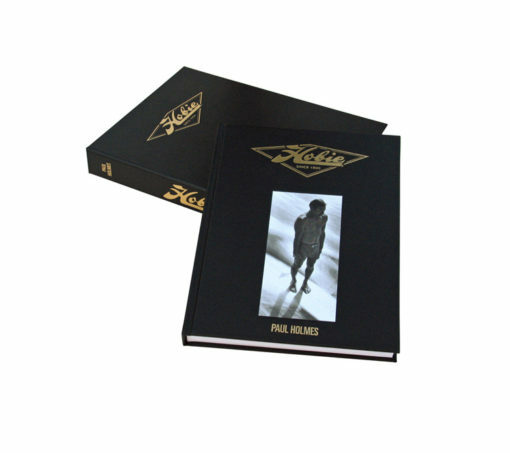 Journalist and author Paul Holmes’ latest book is the biography of a man who is such a rock star in the worlds of surfing and sailing that he is known worldwide by just one name. Hobie Alter’s genius and innovation shaped and changed the entire cultures of both sports for posterity. 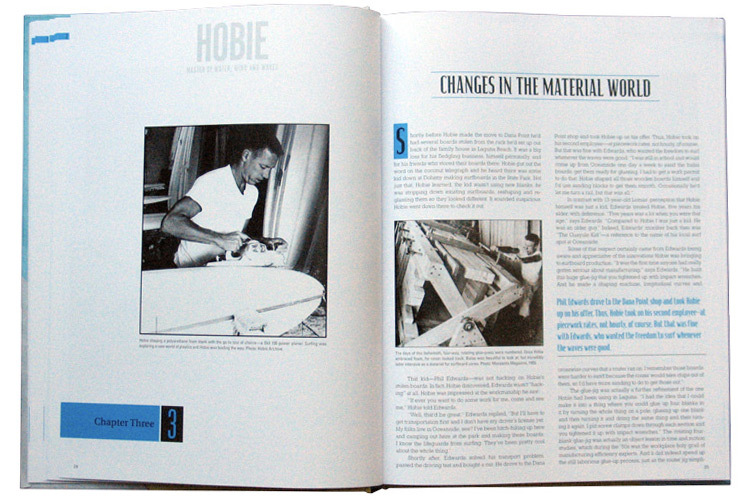 Hobie, the man and the brand, created an empire of surfboards, catamarans, monohull sailboats, powered craft, radio-controlled model gliders, apparel, sunglasses and more. Twenty-seven months in the making, this superb quality 300-page book comprises 120,000 words of text accompanied by 585 photographs and illustrations that document Hobie’s entire life and career. It’s an epic by any measure and a fitting testament to an amazing man as he enters his octogenarian years. From Hobie’s earliest years growing up in Ontario and Laguna Beach, to his late-teenage success as a pioneer surfboard maker, Holmes shows how Hobie’s passion and vision extended far beyond the basics of board building and how he revolutionized surfboards by introducing polyurethane foam as a substitute for balsa wood, making surfing accessible to millions of people around the world and popularizing the sport. 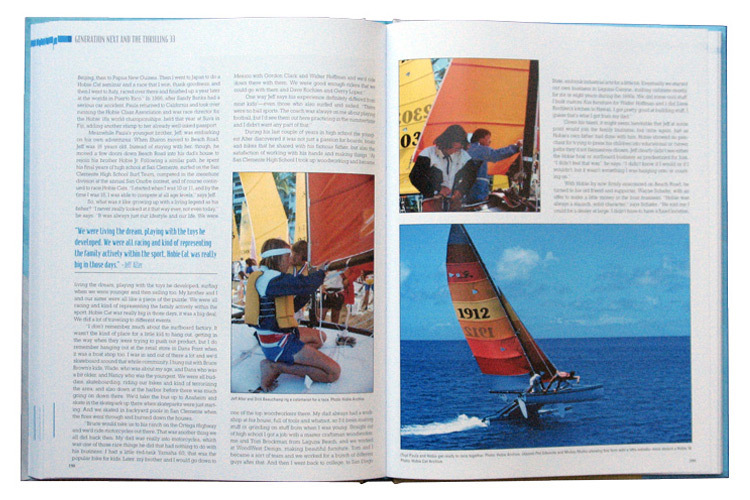 Later, in a spectacular career shift, Hobie revolutionized the sailing scene, too, by designing and manufacturing small catamarans. In 1999, Yachting magazine honored the Hobie 16 as “the most produced boat in history.” Even today, forty years after the boat was first launched, there are an estimated 100,000 Hobie 16s being sailed around the world. Surfboard shaper, surf journalist, surf contest director and marketing executive, Paul Holmes’ professional career spans three continents. 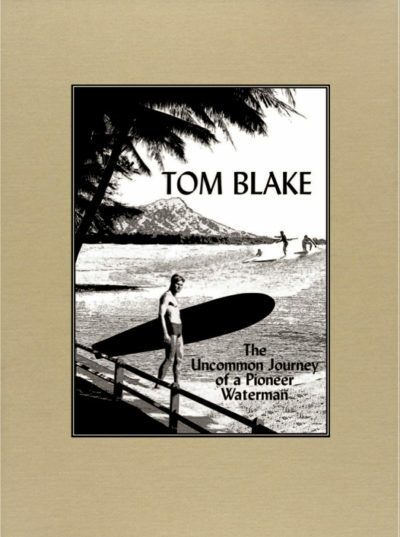 He started surfing in Cornwall, England, where he rode waves, rowed traditional ocean-going “pilot gigs” and did some sailing on Enterprise dinghies. During his last year of school, he crewed on a two-week voyage aboard the tall ship, Sir Winston Churchill. The 150-foot, three-masted, gaff-rigged schooner was purportedly destined for a cruise to the Canary Islands and back. Instead, she sailed out of Portsmouth into the teeth of an English Channel sou’wester, blowing hurricane Force 8, gusting Force 11. In the forward watch, taking care of the jibs, Holmes and his deckmates were in the most vulnerable position during five days of 15- to 25-foot seas. Big ships went down during that storm, making headlines in the U.K. news. Meanwhile in Cornwall, school morning assemblies said prayers and sang the hymn, “Eternal Father, strong to save,” for those in peril on the sea. After shaping for Bilbo Surfboards in his hometown of Newquay, Holmes moved to Australia and pursued the craft at Keyo Surfboards, which was also the first Hobie Cat licensee. 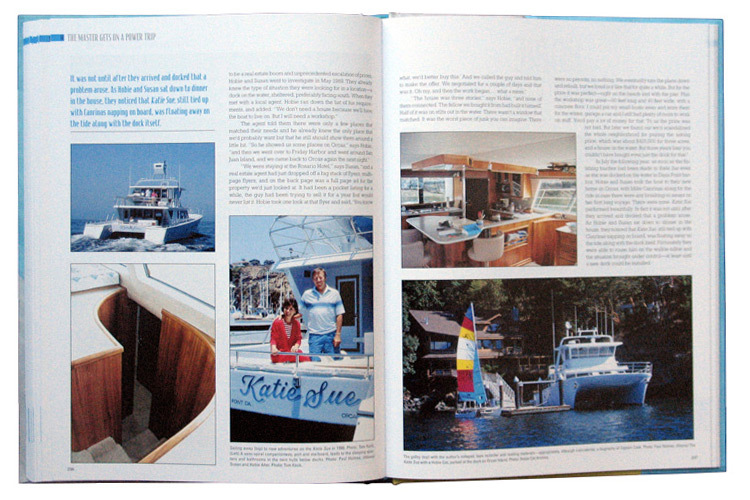 There, he also patched dings on Hobie 14s and 16s and sailed them on The Pittwater, near his home in Avalon Beach. 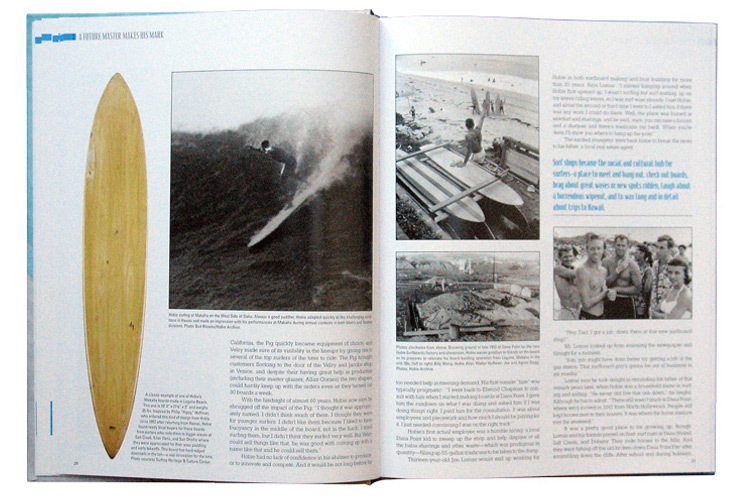 After then shaping (and foam-blowing) with Midget Farrelly, and subsequently working with Morning Star and other surfboard labels, (including his own, Toy Gun), Holmes later in Australia edited Tracks magazine and was contest director of the 2SM/Coca-Cola Surfabout when it was the world’s richest professional surfing event. 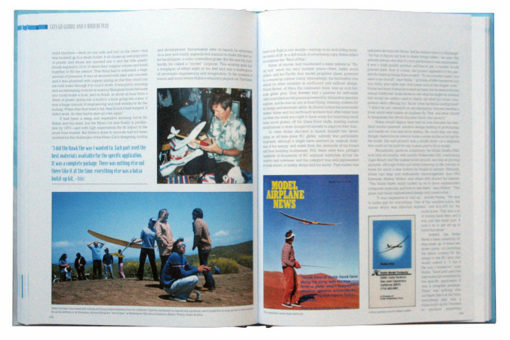 In 1981, Holmes came to California to become editor of Surfer magazine. During the next eight-plus years, he oversaw 100 issues of the monthly magazine, co-produced the groundbreaking Surfer television series for ESPN and launched the radical and influential spin-off magazine, Beach Culture. 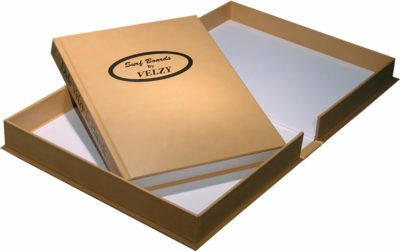 Holmes is author of two other historically significant books about surfing and surfboards: Dale Velzy is Hawk, a biography of the seminal Californian surfboard maker—and the story of how surfing developed as a business—was published by Croul in 2006; Bing Surfboards: 50 Years of Craftsmanship and Innovation (Pintail Publishers) was released in 2008. Holmes is also chair of the all-volunteer Oral History Committee and its “Talk Story” project at the Surfing Heritage & Culture Center. He has traveled extensively, surfing in places as far afield as Indonesia, Sri Lanka, Brazil, Costa Rica, Barbados, France, Portugal and, of course, Hawaii.